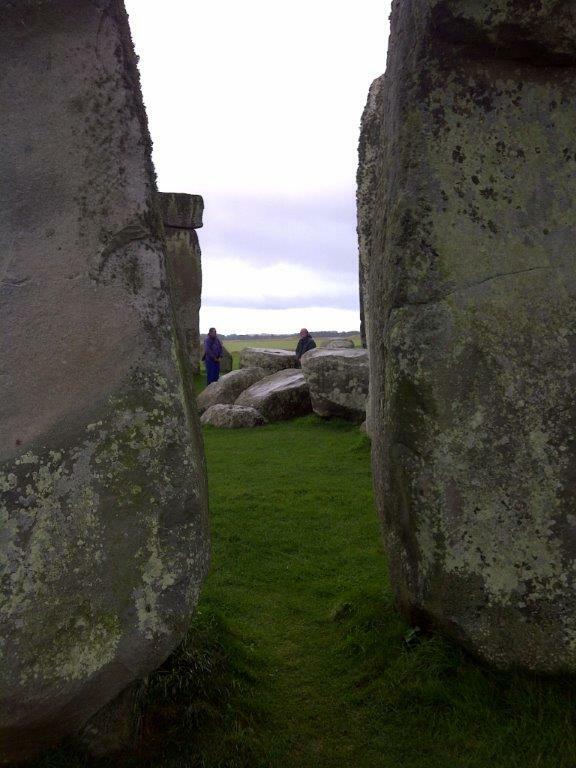 Ancient Tracks – from Stonehenge to the Ridgeway. Saturday 13 October 2012 – Saturday 26 January 2013. 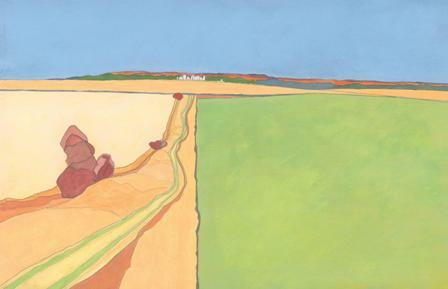 An exhibition of paintings and drawings that reflect one artist’s travels through the ancient sites of Wiltshire. 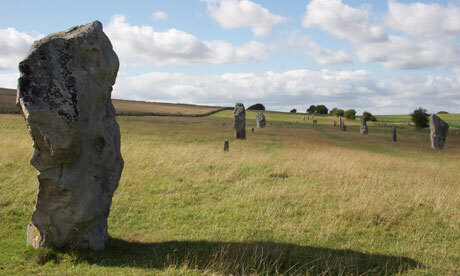 Over the last 50 years, Philip Hughes has returned time and again to the Ridgeway, Avebury, Silbury Hill and Stonehenge. Informed by maps, photography and electronic survey techniques, his work ranges from accurate topographical observation to abstract and emotional representation of the landscape. The exhibition coincides with the publication of the book on Hughes’s work: Tracks: Walking the Ancient Landscapes of Britain (Thames & Hudson, 2012). Hughes is represented by the Francis Kyle Gallery. 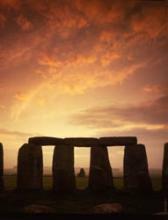 The 2012 Circles of Knowledge Conference will take place on 14th and 15th July 2012 (with extra tours on the 13th and 16th). 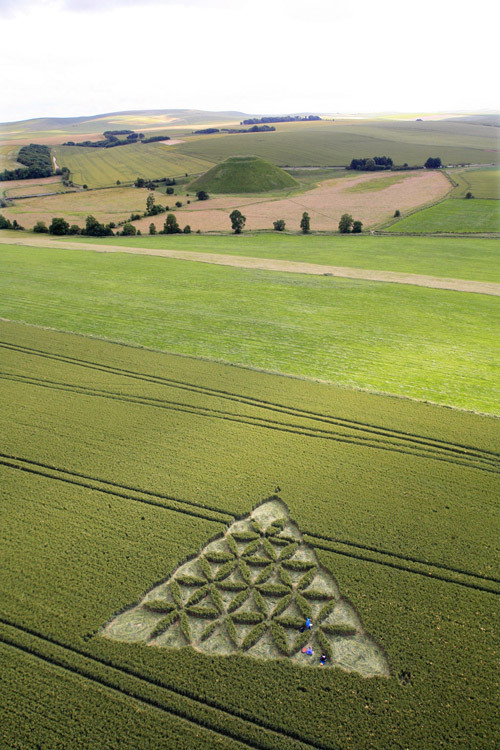 Once again we will welcome crop circle and ancient knowledge enthusiasts from all over the world and bring them together in the beautiful surroundings of Marlborough College in Wiltshire. This year the lectures will be taking plave in the modern Ellis Theatre, offering us state of the art audio and visual facilities. stick to facts. 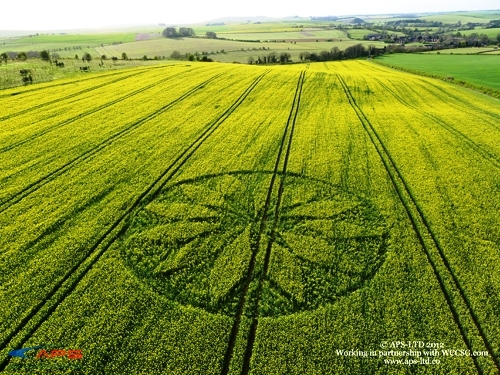 Crop circles are happening in our reality here and now, and as the designs are imprinted in real fields in the countryside, they can be visited and studied at close hand. Many people, several of whom live in Wiltshire full time, are actively engaged in full time research in an attempt to establish what this phenomenon is about and where it is leading us. Since 1980 thousands of designs have been investigated and recorded in databases worldwide. This is impressive by anyone’s standard. The message that comes through is important for mankind at present.